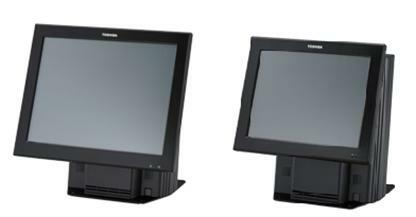 algPoS believe in allowing our customers the wide choice of hardware so we have selected the best of the Toshiba hardware range for our touch screen Applications. Listed below is the current hardware we can get from our Toshiba Suppliers. All hardware is Certified to work with our touch screen applications. The Toshia Thermal Printer are fast and powerful to handle any demanding retail area. 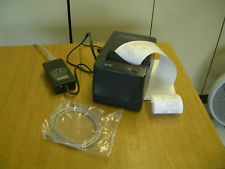 Being Thermal this printer makes no noise as it print.